you don’t even know about? You’ve been using them throughout your life, without even realizing it! It’s true, even if you’re currently unhappy about where your life is going. Chances are, you’re not in conrol right now because these powers are running on auto-pilot—at default value, so to speak. And those “default values” are probabaly not the ones you want to have them running on. Unfortunately, most of us got the wrong messages while growing up. And we accepted them so whole-heartedly that they became our beliefs, our truths – our default values. You have to take control. Then you can come into your own as the master of your own mind. The sad truth is that most of us are programmed for a mediocre life—just getting by. But that’s not all you want, is it? You’re capable of far more. Boost your powers! Join me! ...and LIVE your greatest dreams! 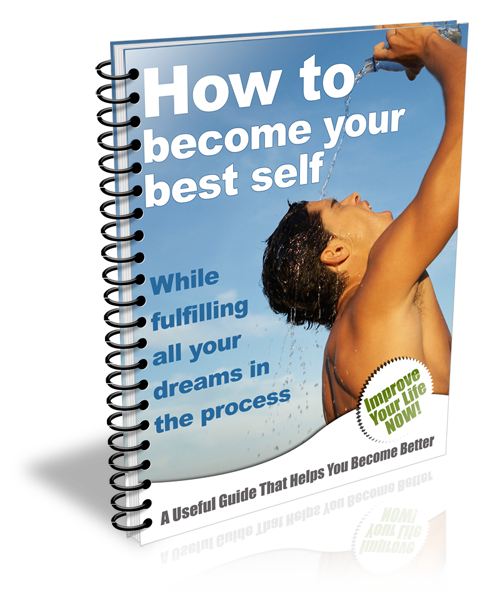 Become the person you've always dreamed of being! ©2019 boostyourpowers.com. All Rights Reserved.